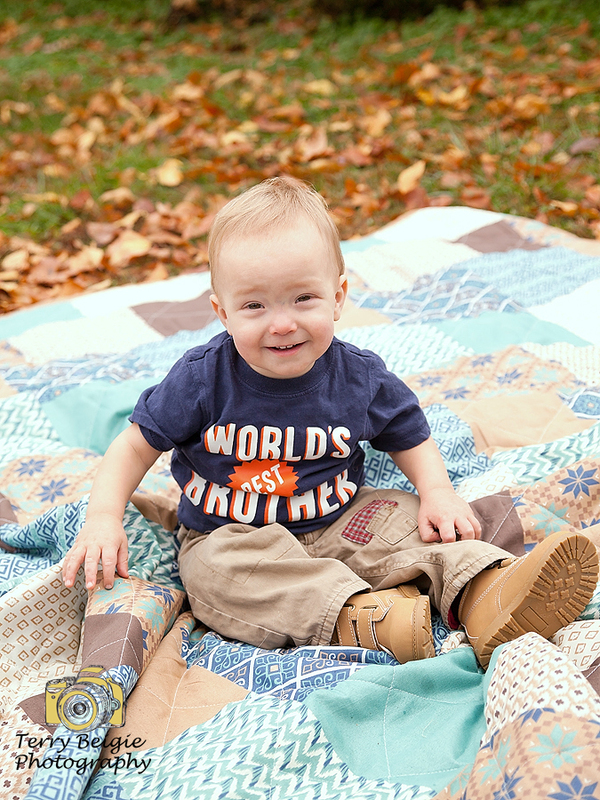 Can his smile get any bigger for this toddler? Family with two daughters, close together! 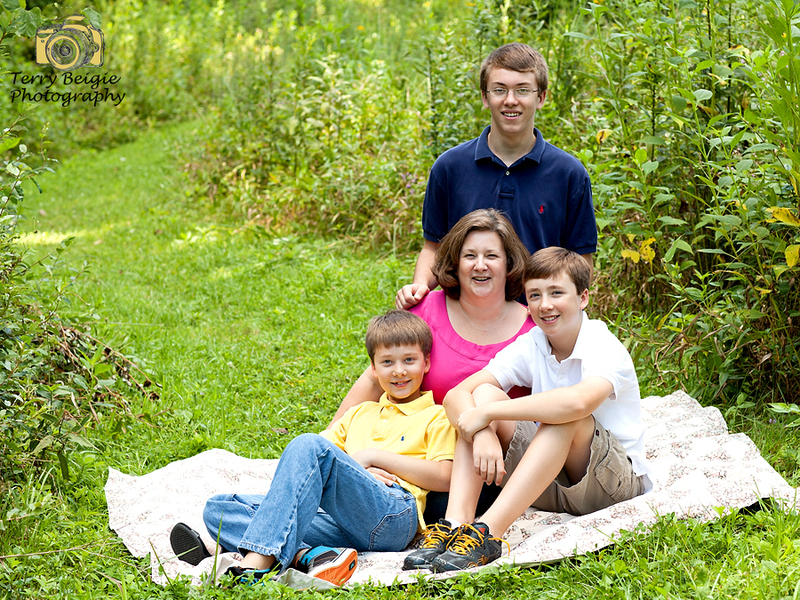 Summer session with a mom and her three sons! 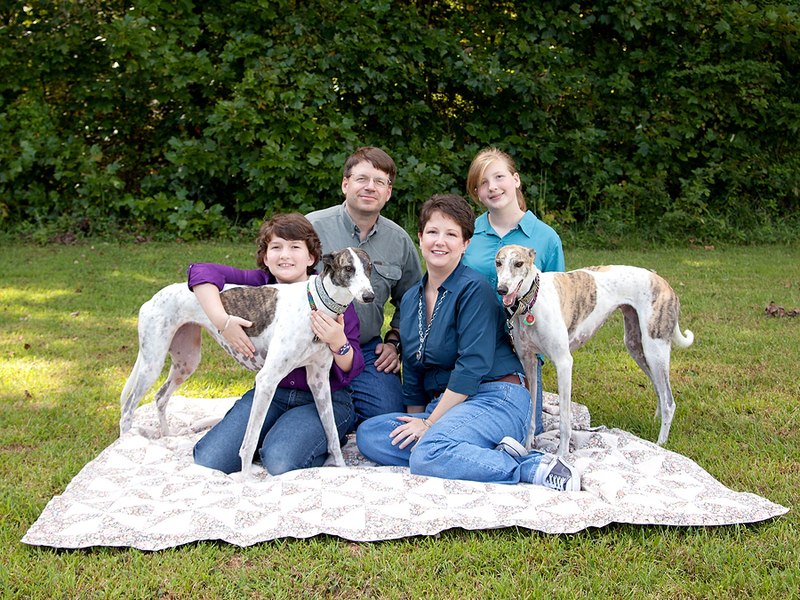 This family is awesome with their greyhounds! 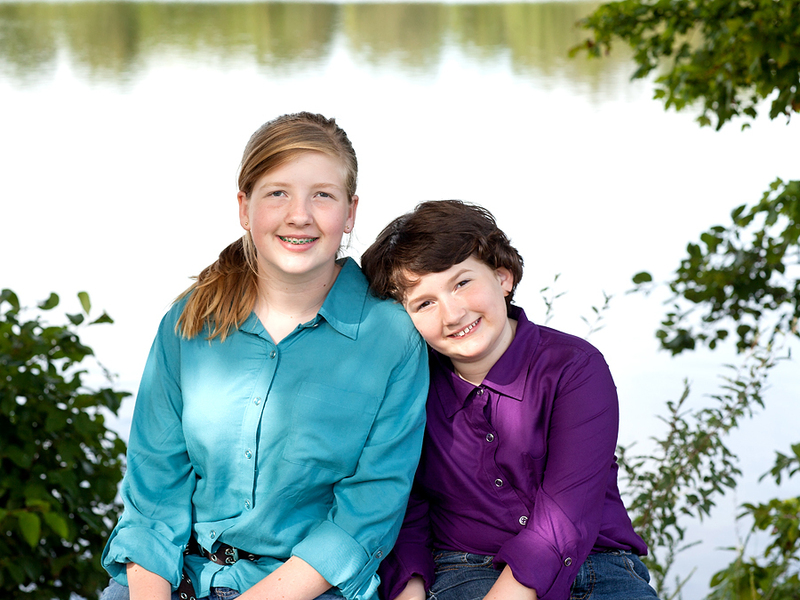 Early fall session in Orange County, Va.
Sisters by the lake in Orange County, Va. 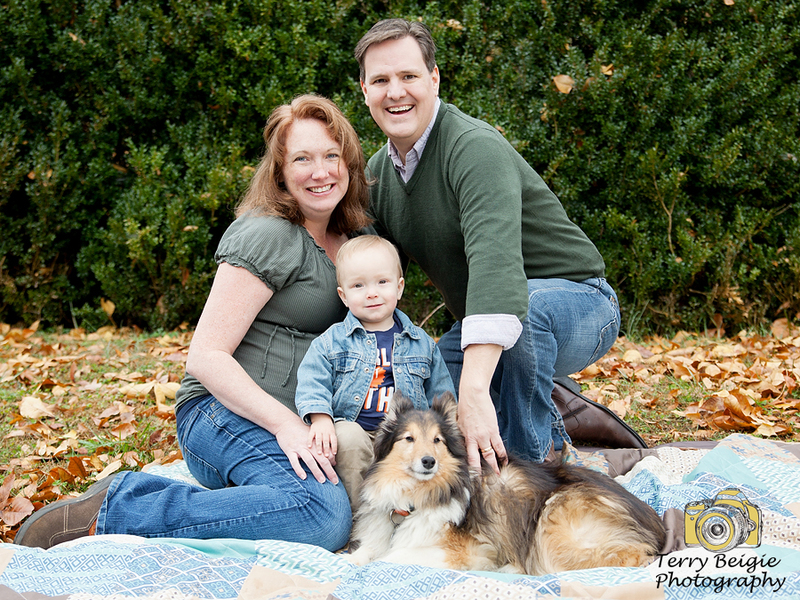 This adorable family with the amazing Zach (the toddler) and the fun Jake (the pup) and everyone is looking at the camera! Doesn’t get better than that! This mother always looks radiant when pregnant! 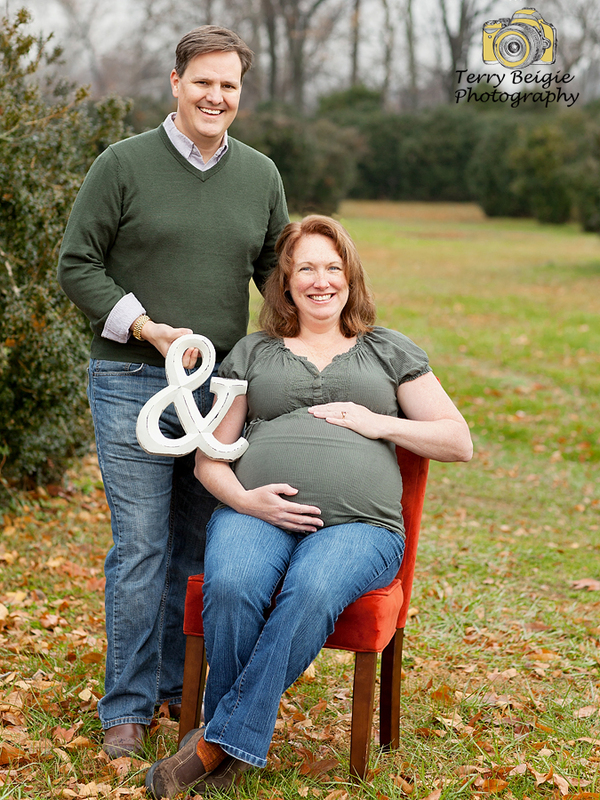 She’s expecting Baby Boy #2! 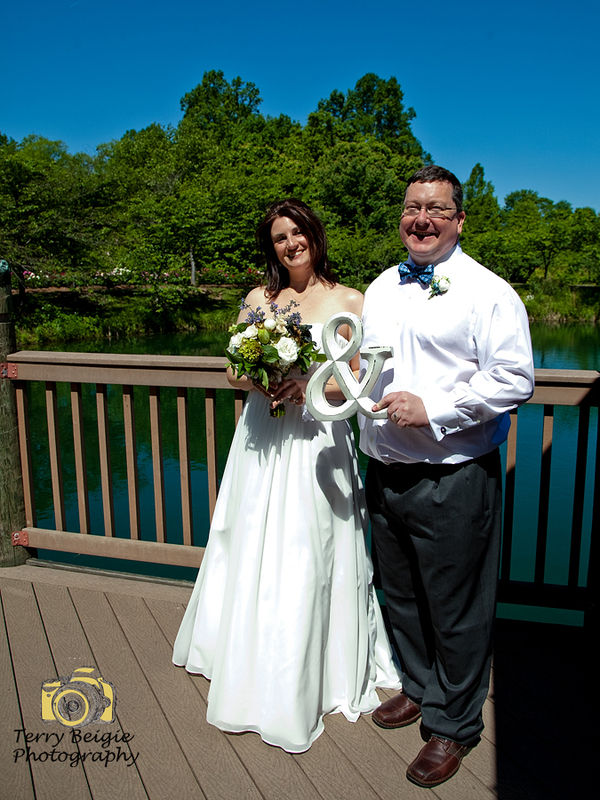 The sky was absolutely perfect for this lovely wedding in Vienna, Va. The bride and the groom first kiss in Charlottesville, Va. 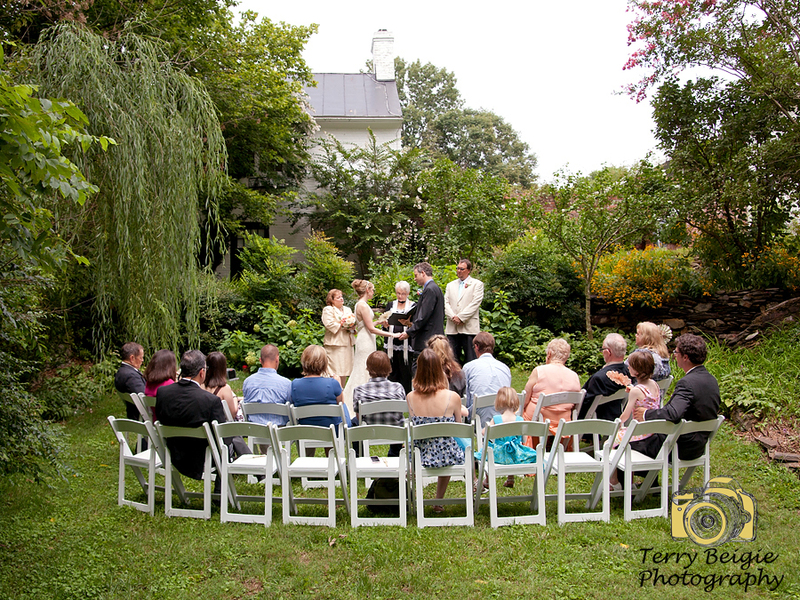 This intimate wedding ceremony was held at The Clifton Inn in Charlottesville. So lovely! The girls gear up for one of their first games with a rally together! 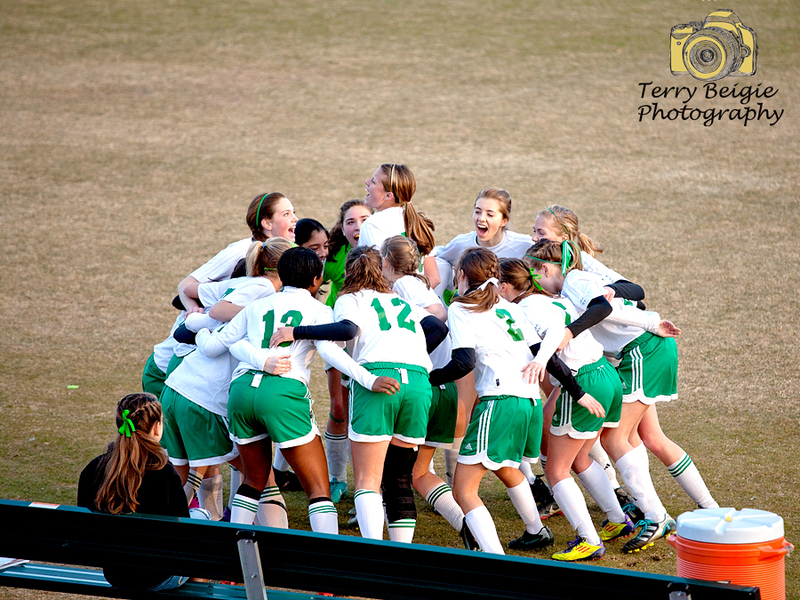 They really fought hard and came in third in the district for the first time, ever! Everything about this photo makes me giggle! Why is that girl’s leg up so high? Why is Kinsey jumping? 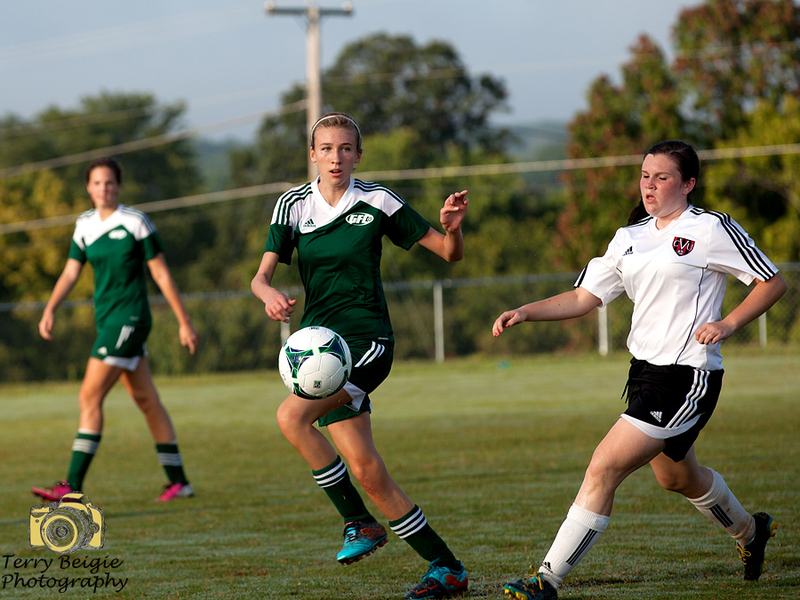 Hannah looks ready to fight for the ball. It’s just a fun shot! That’s our goalie in blue on the ground. 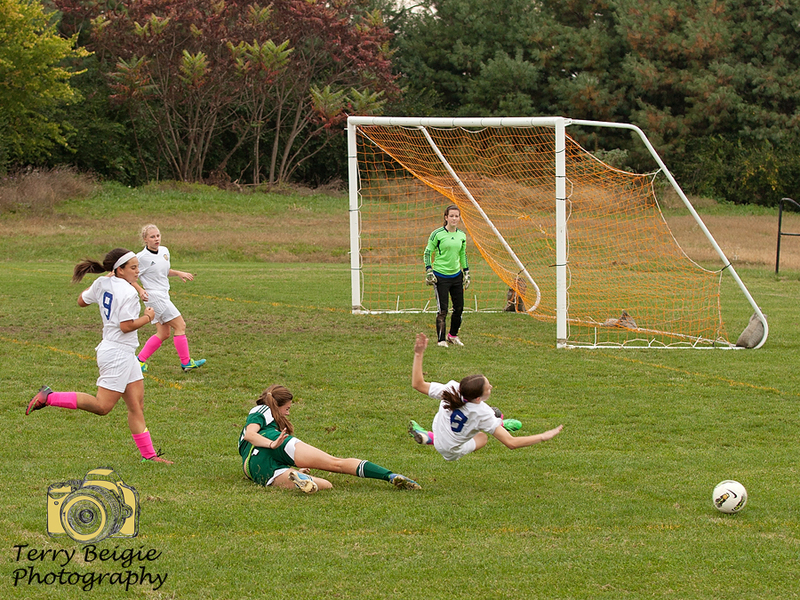 She dove for the ball while all three of the other team’s girls were trying to kick it. It was an amazing play! Go Danielle! 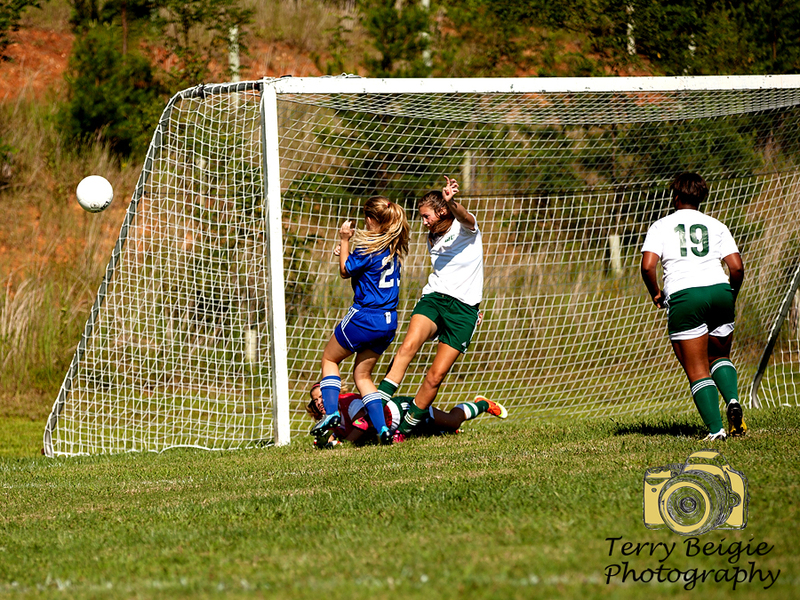 That’s my girl, #15, as a freshman on varsity–a little biased sure–but I love this photo because that ball hit that girl’s face so hard she went down in the next photo. 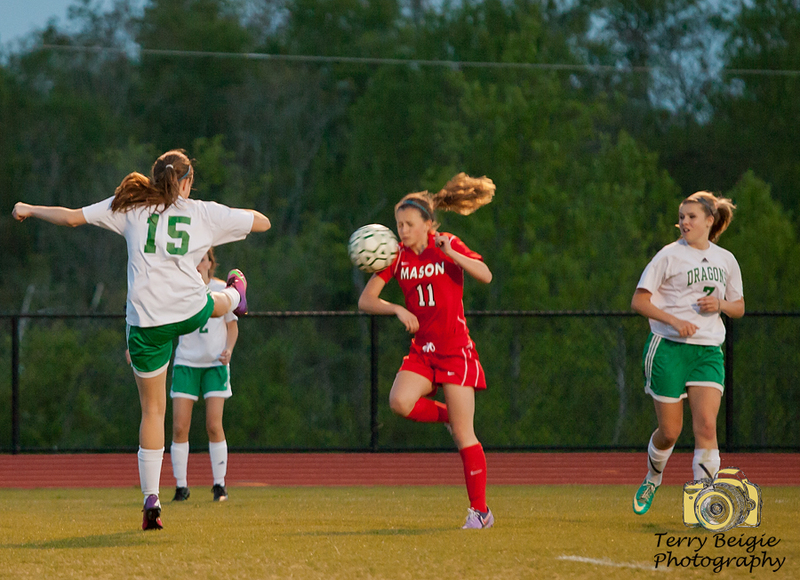 And Hannah’s face behind #11 is saying “ow!” No foul called either! 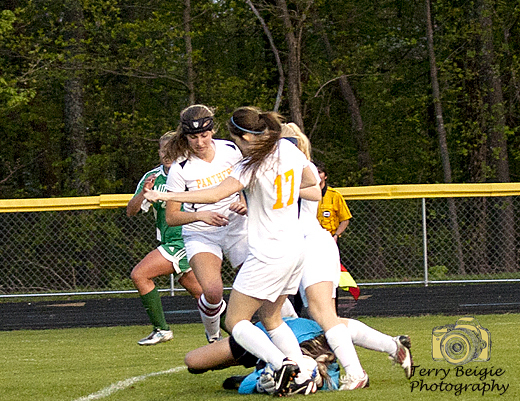 I loved this photo because Kinsey jumped away from the goalie making the save at the last minute to try to keep from injuring the goalie. Great save by the goalie! 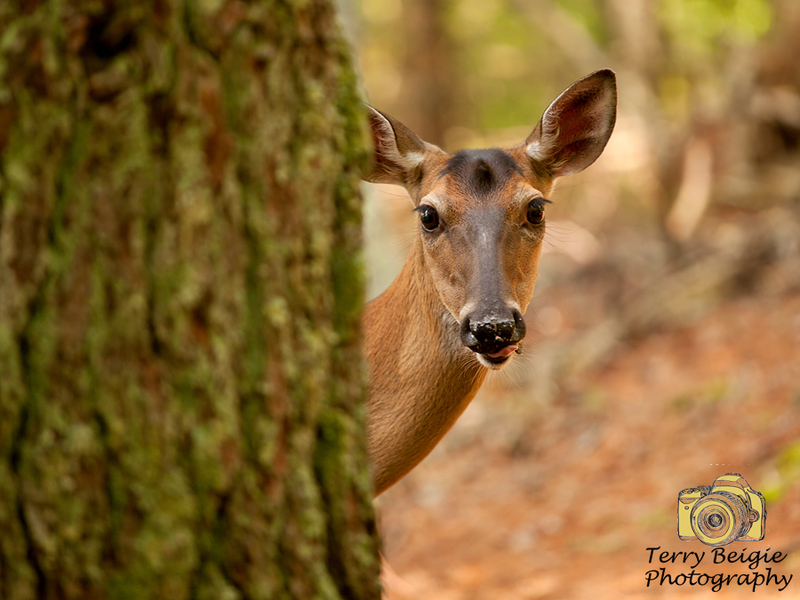 This deer had no fear of us in Gatlinburg, Tenn., this summer. I loved it! 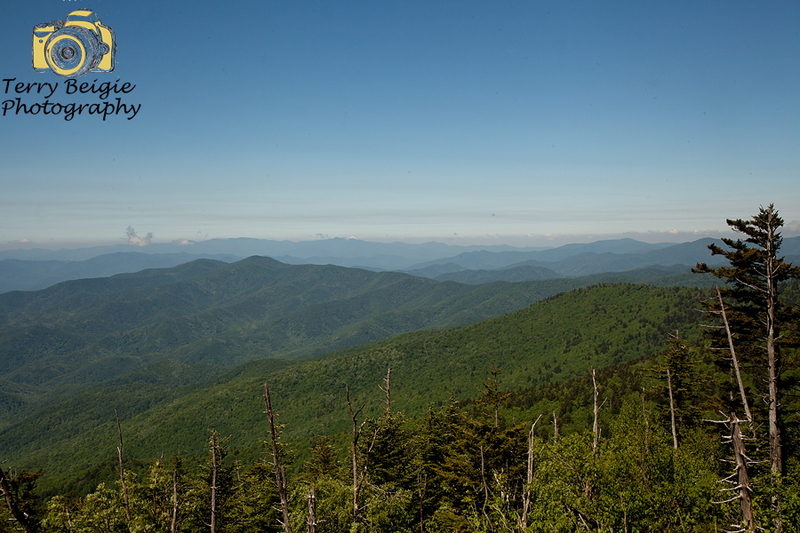 I loved the view off Clingman’s Dome which is the highest point in Tennessee Blue Ridge Mountains at more than 6,000 feet! One early morning this fall I took to Stony Man Summit by myself in Shenandoah National Park. 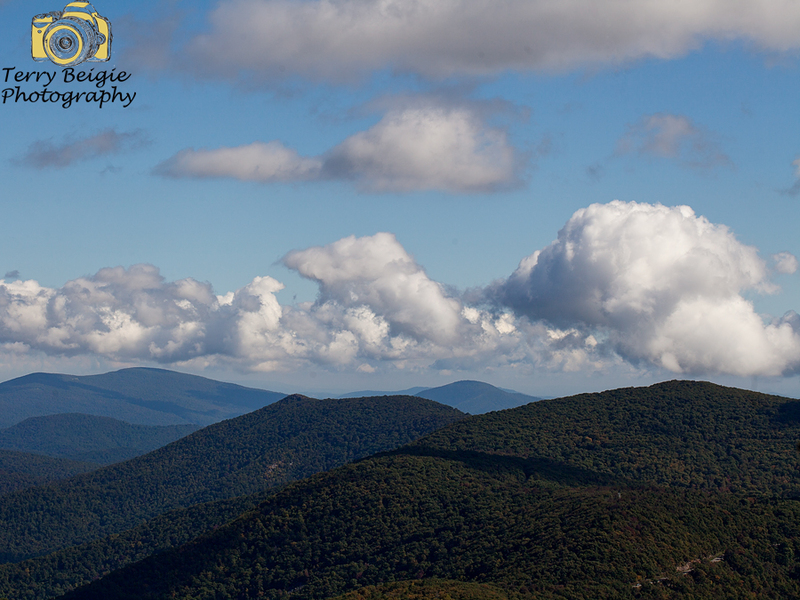 I’m lucky enough to live close to the Blue Ridge Mountains and I love it! 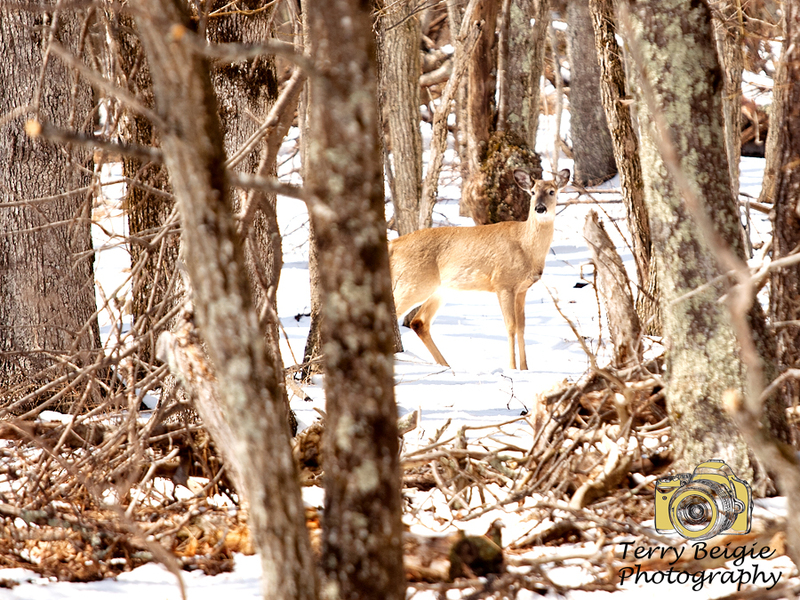 This deer was spotted at Big Meadow in Shenandoah National Park in March. There was no snow where we live in the foothills of the Blue Ridge Mountains, but there was still some left up there. Love watching them. 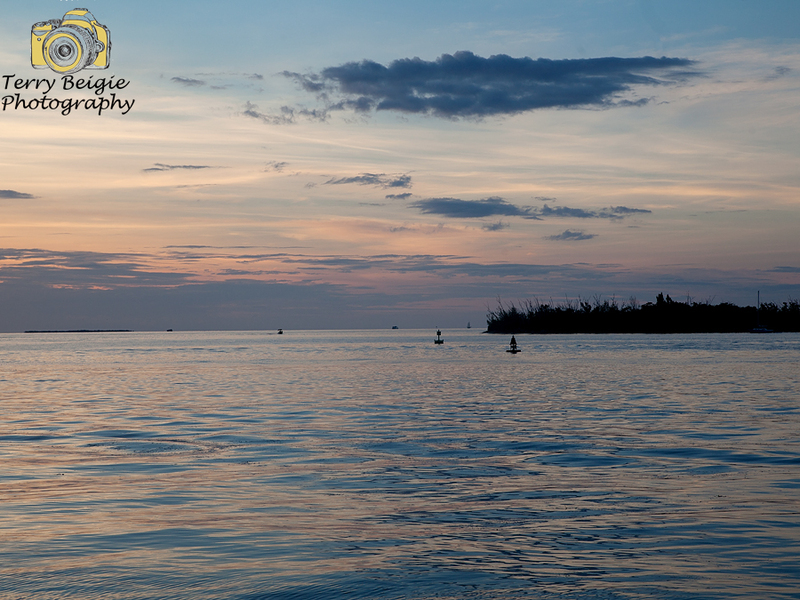 I loved the soft pinks of this Key West sunset. Full disclosure, only the one on the bottom was a senior, and the one on the top is my daughter, but they are best friends! 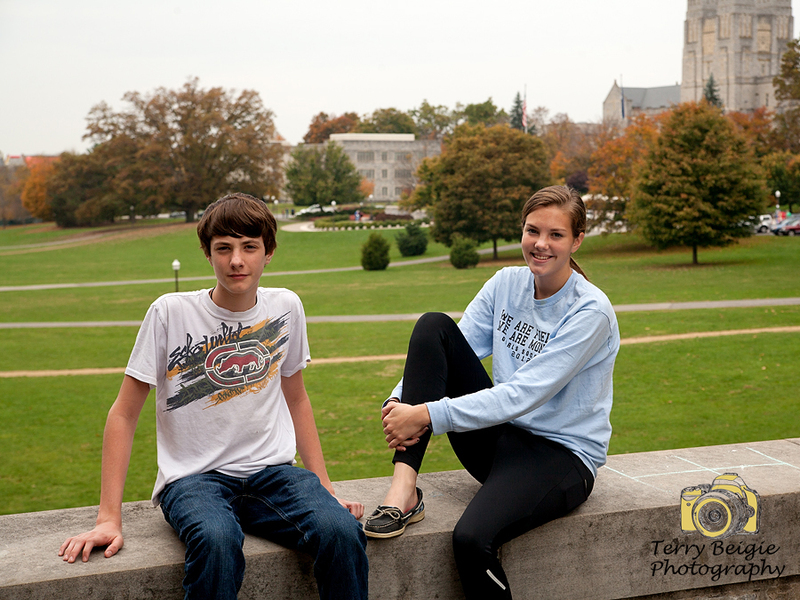 This was my first best friend session and we had a blast in Downtown Charlottesville, Va. 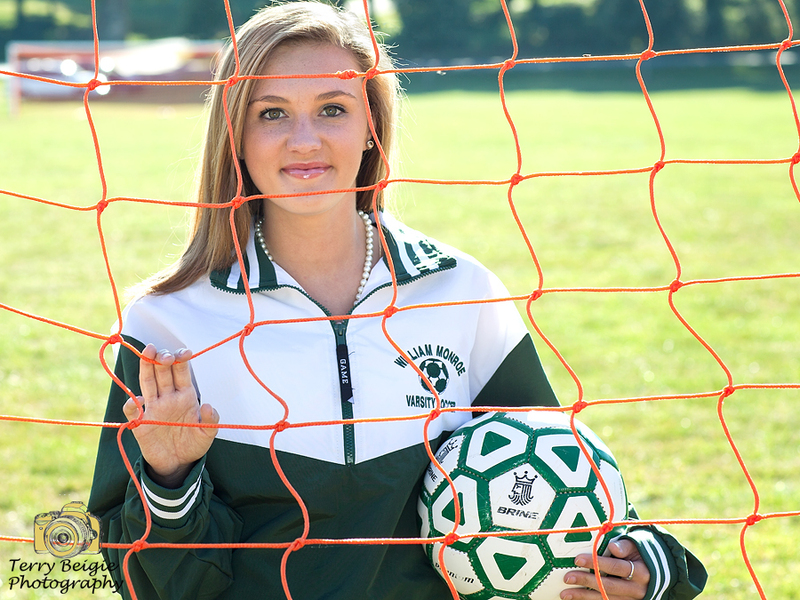 This girl is simply breath-taking (and an awesome soccer player as seen above–she’s Hannah)!! 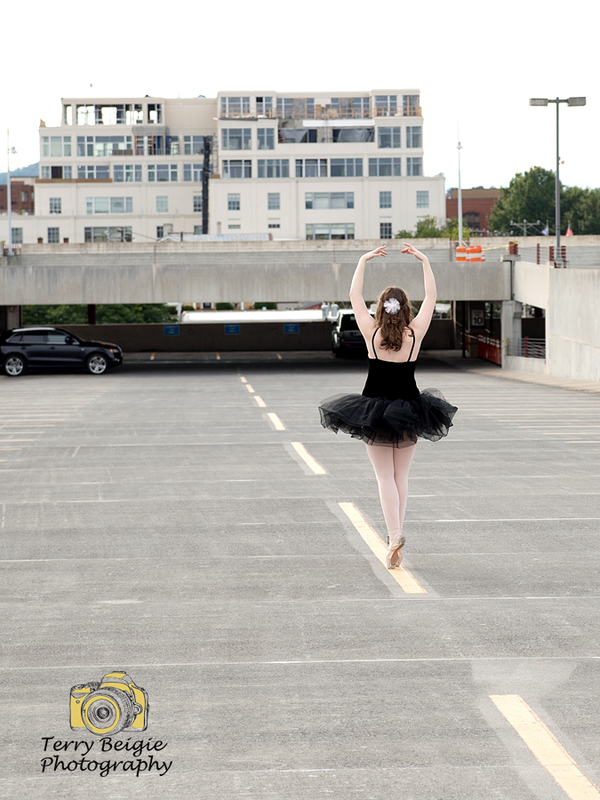 We wanted to do a different kind of dancer location so we chose Downtown Charlottesville and Kayla is beautiful! I loved all Jess’ photos, but this is one of my favorites because the light was gorgeous and she looks so fierce in the net! And on the field she’s pretty fierce too!! 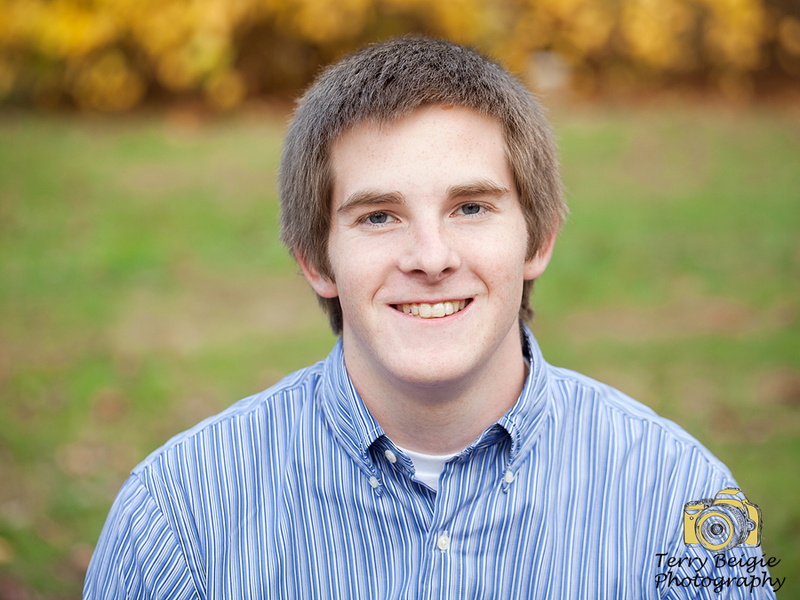 Sean is a pretty amazing high school senior, and one who is going to play baseball in college–I couldn’t be happier for him! 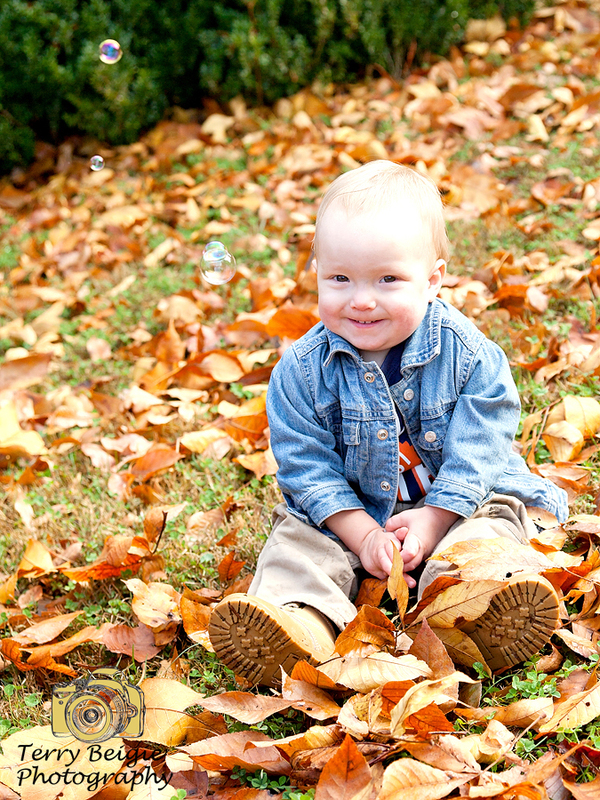 We picked the perfect weekend to get some gorgeous fall colors in our session! 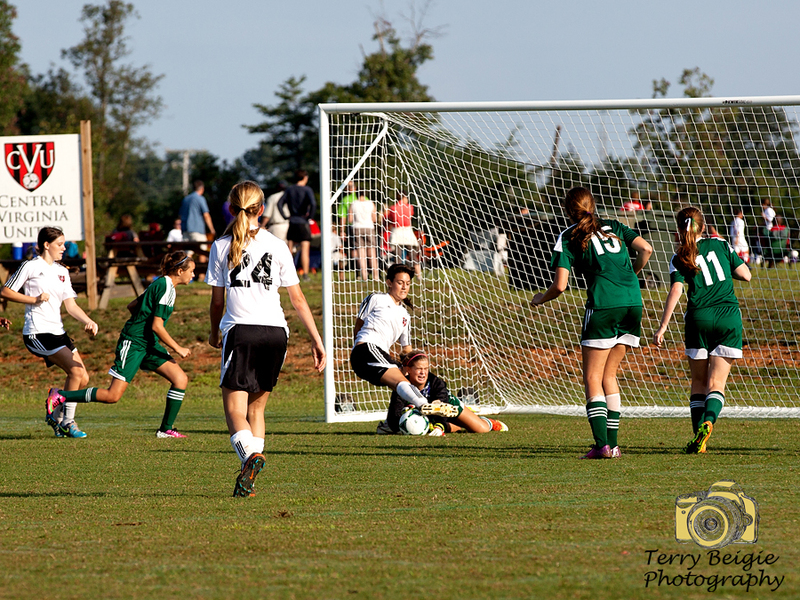 Yes, it is my daughter blocking the goal, but Meridith was there and ready to stop the ball herself, too. Quick thinking all around! 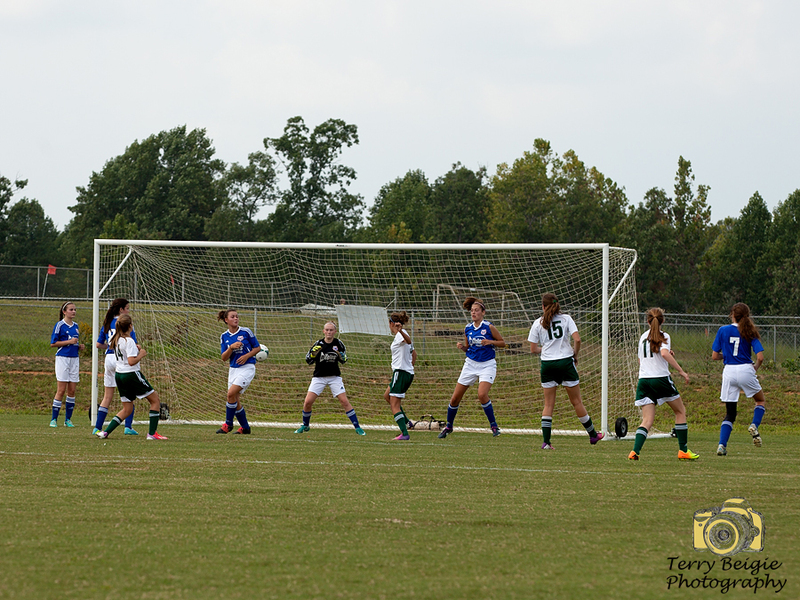 I’m not sure how it happened, but the ball went right between the goalie and another player! Perfect aim, Emily, in this tournament game! The girls had to wake before dawn to get to this tournament game in time and I love how it looks like Morgan’s giving the other team the “hand” as she controls the ball! Also, she doesn’t look nearly as winded as the other player! I had the entire series here, as another player comes up to rough the goalie as well! It was not good. The other team parents started yelling…oh it was bad! But the face on Meridith shows she’s not faking it y’all! 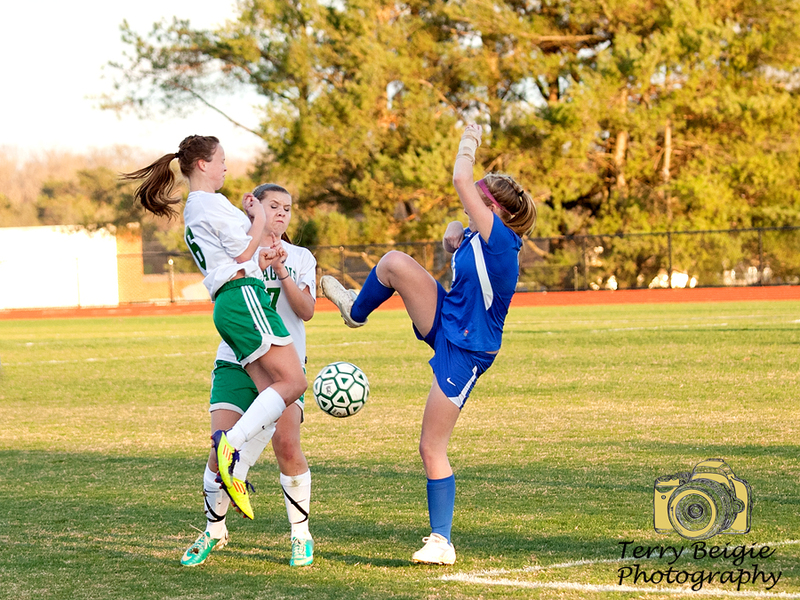 Yes, it’s my daughter, again, taking out another player. 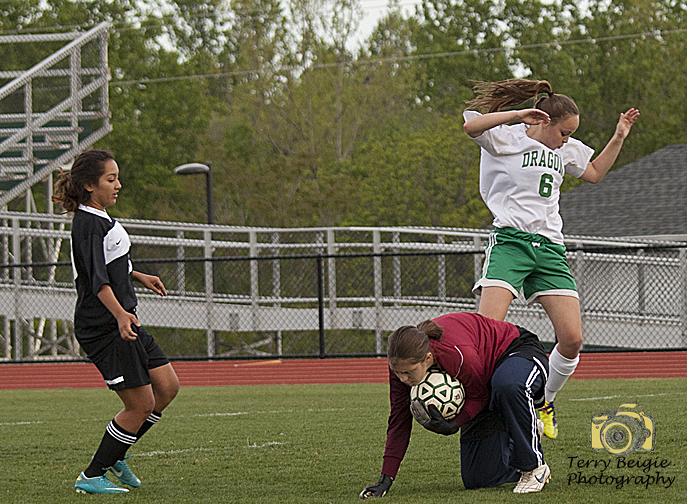 But the slide tackle was all ball…she got called for it, but the team didn’t score in this 5-0 blowout game! I loved this photo of my children because it was spontaneous! 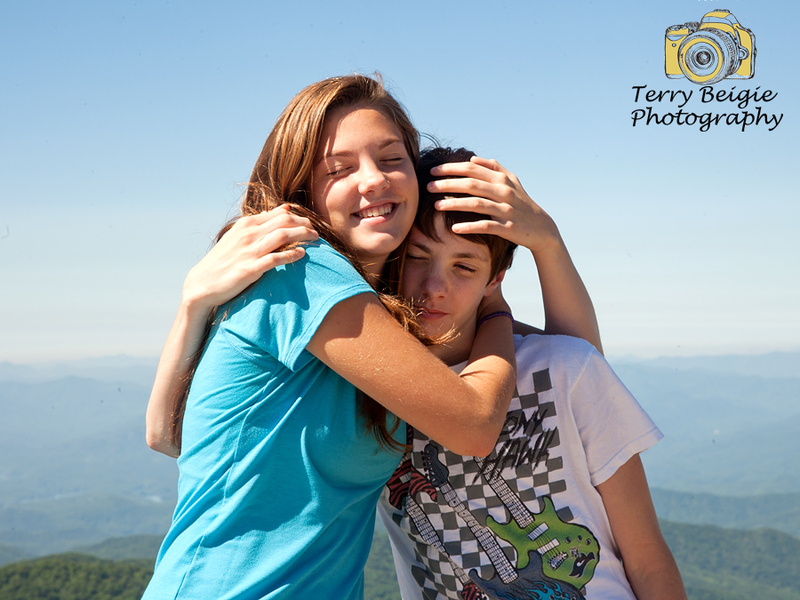 She just hugged him on top of Clingman’s Dome! Is anything more heartwarming for a parent than that?! 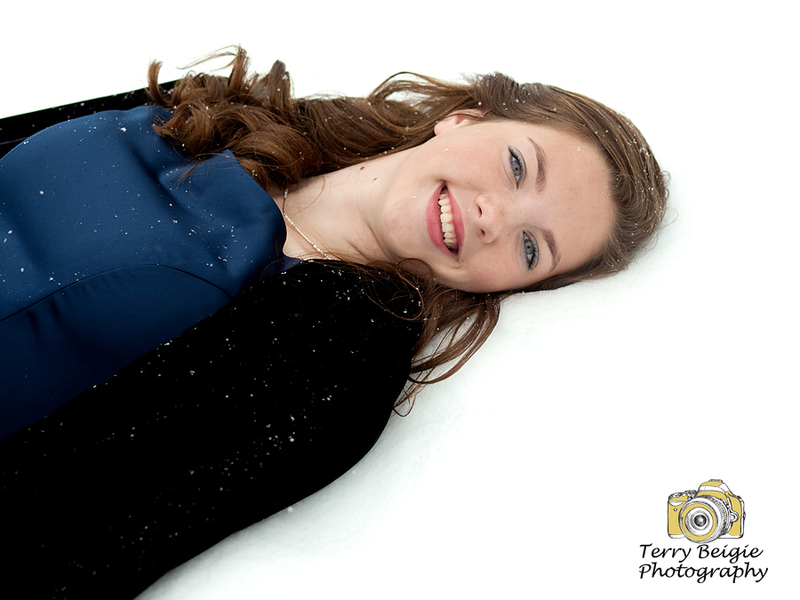 I have been dying to do a portrait session in the snow for the past two years and we finally had some snow and the kids were actually at my house. I love that my daughter is totally willing to do crazy stuff like this! She’s awesome! I graduated from Virginia Tech and when Juliet had a soccer game scheduled for Blacksburg we all packed up for a road trip and made a special trip to the campus prior to the game! I’m working on fairytale sessions with Juliet. 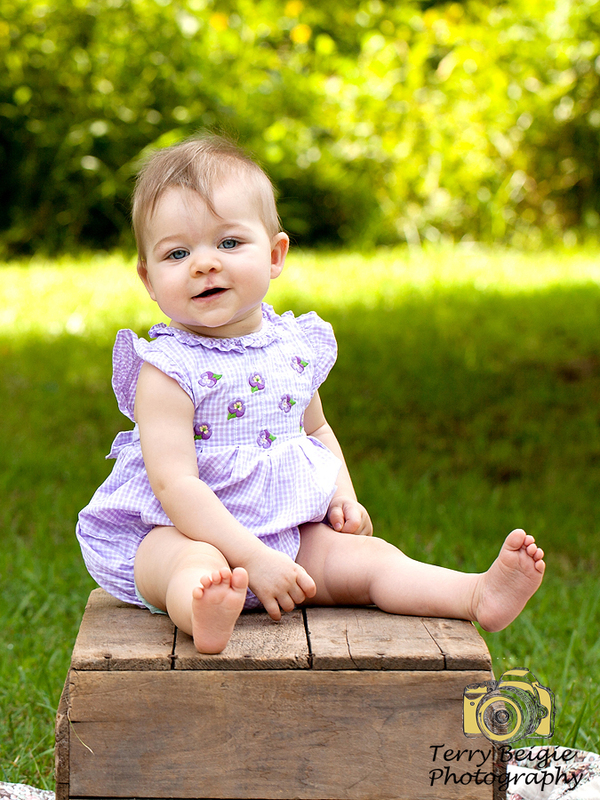 Here she is in her Sleeping Beauty dress in a field of buttercups! 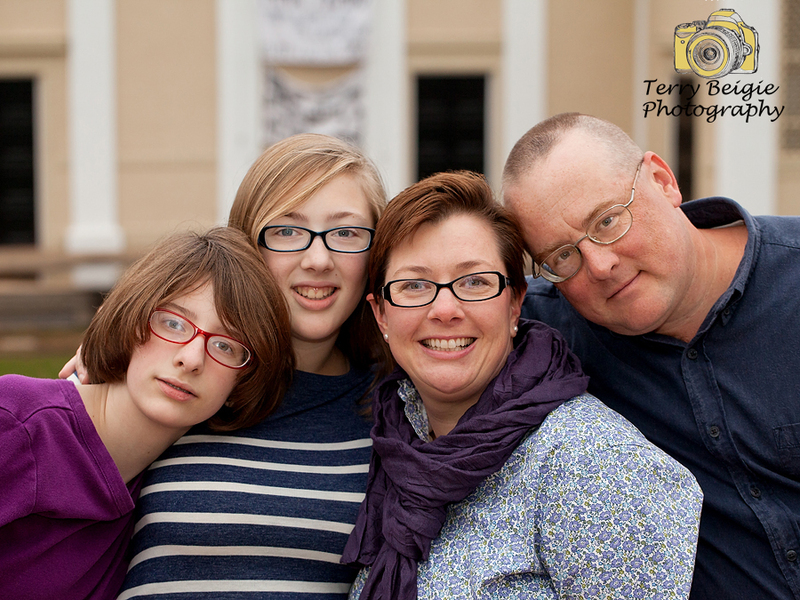 While in Gatlingburg, Tenn., we scheduled family portraits–of course! 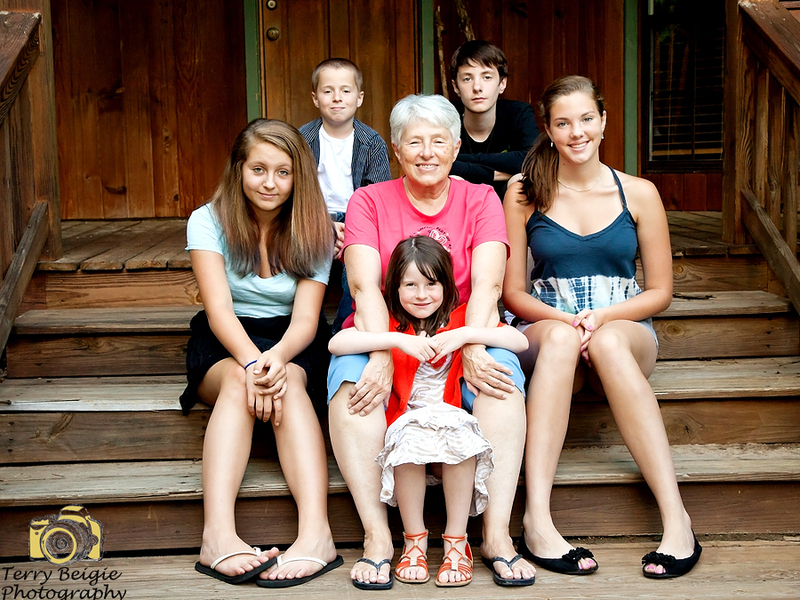 We definitely wanted to get one with my mother and all her grandchildren in front of our cabin. Love this one! Not everything went as planned in 2013–in fact a lot of things were completely messed up and I’m trying hard to bounce back from that! But, what I learned from the mistakes and challenges are invaluable lessons that will help me be successful in the future. And no matter what, I had a serious blast on all the sessions this year and cannot wait for spring soccer season (of course) and debuting a new high school senior model program. But all that is to come in the future! I want to wish you all a sincere Happy 2014 to all of you!